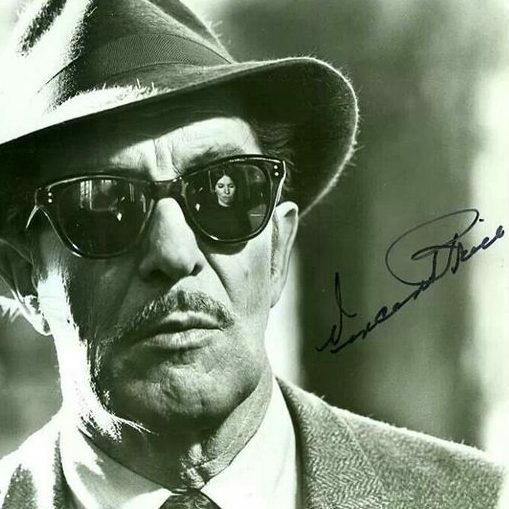 The 1960s saw a shift in roles for Vincent Price. Now firmly established as the new king of horror following the success of AIP’s Roger Corman-helmed Edgar Allan Poe Gothic chillers, Vincent played on his master of menace image in some of the big TV shows of the era. Click on the links in bold for more information on the show, while (**) means you can watch them in full. – Is This Trip Necessary?